Grey Edge offers professional SketchUp training in architectural and interior design courses. SketchUp Pro is a tool that primarily focuses on communicating 3D concepts in professional workflows to create virtual 3D models. 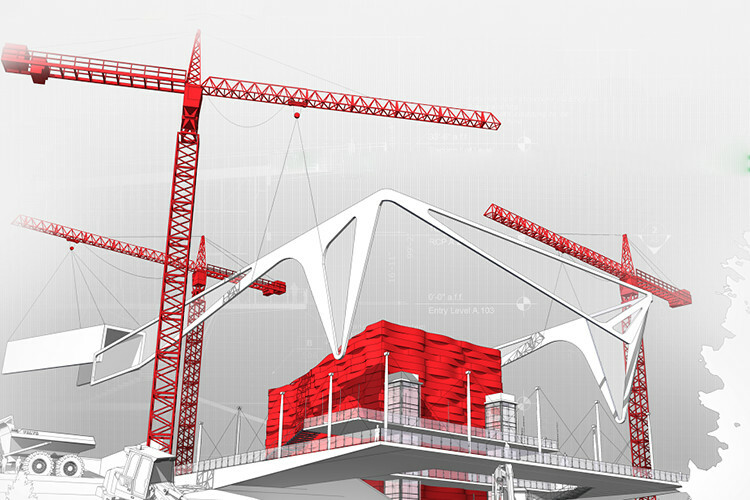 Grey Edge offers students experience in SketchUp Pro that deals with the geometry as well as creating, editing, organizing and combining different components for presentation techniques in SketchUp models. Our trainers through SketchUp Pro software introduce students to the advanced features of 2D and 3D formats essential to create 3D models. Understanding this software enables students to enhance the look of 3D models by applying various styles and effects and our trainers provide knowledge about the appropriate application of such tools that make it easy to work with the software. Our SketchUp authorized training centre helps in working with real-world time constraints which help students to virtually understand the working of 3D objects under all environments. Our trainers help students understand the fundamentals involved in creating 3D models of buildings, furniture, interiors, landscapes by applying the advanced features such as share 3D models as walkthrough animations, scenes, or printouts, with realistic light and shadows available in SketchUp Pro to analyse pre-built models of created buildings and objects and display 3D environments at a sophisticated level. At Grey Edge we train our students with Sketch Up Pro in a manner that help in increasing their efficiency and skill through creative design techniques. Our training centre is equipped with the best trainers with industry experience to provide students the accuracy required in creating designs as per industry standards.